Acquiring an existing business really proves as an exciting and adventurous undertaking which can prove you with an immediate return on investment. For buying the right type of business, it is vital to possess right skills and conduct a proper research, before you decide to buy any business. When you are purchasing any business, then you will be also buying its owner’s stock, assets as well as customer loyalty. 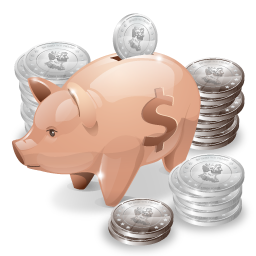 Cash flow – It is very important to remember that before you own any existing business, inquire about its cash flow. Before this, you need to make sure that there is enough cash to cover any type of immediate expenditure and debts, which you will have to pay off at a later point of time. If in case, you proceed to buying a business without having sufficient access to incoming funds, then probably it can pose a great risk. 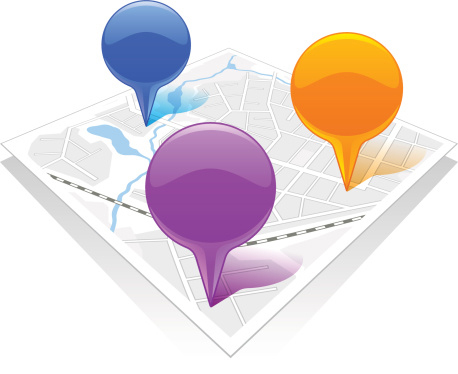 Location – Location of the business has been deemed as one of the vital factors which determine the success of your business. The physical location of the business can have a huge impact on the target market and demographic, which your business can expect to attract. It is very important to consider business location in reference to where you reside. If in case, you are travelling long distances to work each day, then it may cause a negative impact on your overall well-being and success of your business. 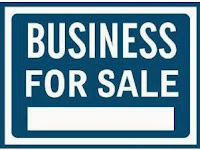 Purpose of selling a business – If the business owner is selling a business, then there would be a strong reason behind it. The most common reason could be that the owner is planning to retire. If suppose this is not the reason behind it, then you should probably carry out some research to find out the real reason. Important business dealings – It is very important to have a good idea to implement a back-up plan in case things don’t go as expected. It is not advisable to put everything you have on the line for your purchase. You should plan ahead for unexpected and unfavourable occurrences as well. Get legal advice from lawyer & accountant – At the time of buying a business, there can arise several legal and taxation related implications. Receiving professional advice from legal lawyer and an accountant prior to signing any type of contract with the business owner is very essential to avoid any type of issues at later point of time. Have a plan – Prior to entering a contract, make sure that it is very important to have a strict plan and realistic budget. The plan made by you should outline ways in making your business more successful, including certain ways to set it apart from the rest of the competitors prevalent in the market. The budget limit determined by you should include certain ways of injecting cash into your business, if required. It is very important to be realistic about other types of potential costs. Hidden costs – Before you decide to purchase any business, check out for hidden costs. Investors should pay keen attention to potentially hidden costs. Due diligence – Carrying out due diligence is an important step when you decide to buy any business. Failing to carry out a proper diligence can result in buying a business which is facing financial issues. Thus, it can be said that when followed in right way, you can buy the best business for your purpose and get maximum profit out of it.